10 Year parts and labour warranty available on select systems for your home. We offer a 1 year satisfaction guarantee. Please ask for details. 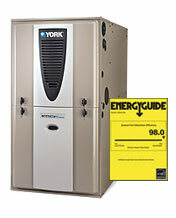 In-home installation estimates are absolutely free, and we welcome your inquiries. You can call us at 604-795-2173 or send us an email message using the form on the Contact page.